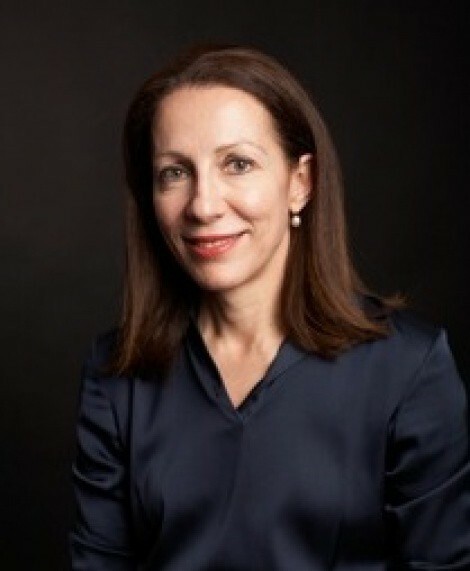 Dr Kourt is a Visiting Medical Officer at Sydney Hospital/SEH and is a founding member of the Australian and New Zealand Society of Oculoplastic Surgeons. She is a Fellow of RANZCO and a Fellow of the Royal Australian College of Surgeons. Gina completed her Oculoplastic Fellowship at SEH and the Mater Hospital under the tutelage of Dr Peter Rogers, the “Father of Oculoplastic Surgery” in Australia. She has undertaken several observerships at Moorfields Eye Hospital, London. Gina is a member of the Court of Examiners for RANZCO and is a Clinical Senior Lecturer in the Discipline of Ophthalmology at the Sydney Medical School of The University of Sydney. She is currently Chairman of the Joint Medical Staff Council at Sydney Hospital and is a Board Member of the SEH Foundation. Gina also consults at the Save Sight Institute and undertakes annual surgical field trips to the Northern Territory. Gina is the recipient of the Medical Media Award for pioneering surgery and community service.